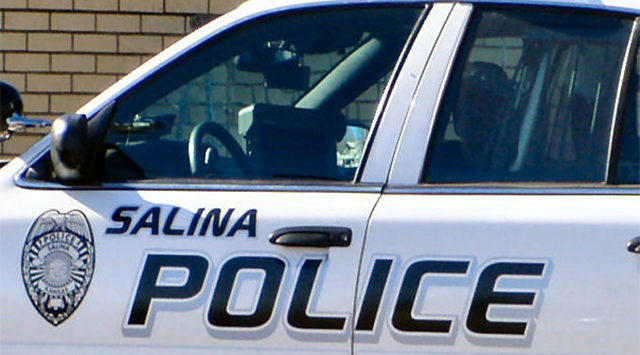 Salina Police want to talk to a driver who struck a bicyclist outside of the hospital parking lot on Tuesday afternoon. Police Capt. Paul Forrester tells KSAL News that 65-year-old Salina man, Daniel Bledsoe, was traveling on a bicycle when a vehicle leaving the Salina Regional Heath Center, 400 S. Santa Fe, parking lot was trying to exit on to S. Santa Fe. The vehicle then struck Bledsoe on the bike at 3:40 p.m. Tuesday. Forrester says that the passenger of the vehicle and another witness helped Bledsoe to his feet. Bledsoe then told everyone involved that he was OK and didn’t need medical attention. However, he later checked himself in to the emergency room at the hospital and found that he has a broken rib as a result from the crash. The vehicle who struck the bicyclist left the scene without providing any information. A witness tells KSAL News the vehicle was a white SUV. She says they couldn’t get the tag number because it was covered in dust. Forrester says that at this point, police don’t have any suspect information. They are working with the hospital to try and find any security video of the crash.